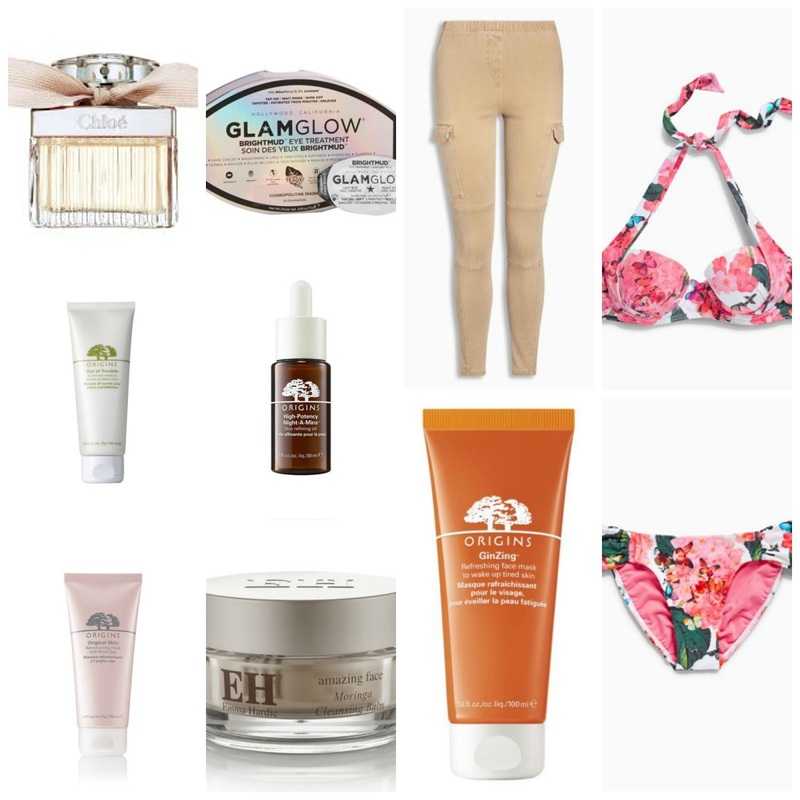 We're over a week into the new month, and I wanted to share with you all the products I'm currently really loving the look of, and which are on my wishlist to purchase! There's a lot of skincare on there, however, I still have a few Boots gift cards to use, and I love Origins skincare, so the gift cards will certainly be going to good use! I've also been thinking about warmer weather, and really love the look of the floral bikini which is from Next, it's so pretty. I hope you enjoyed looking at what's on my wishlist this month!